Origen's commentaries do indeed appear to be the earliest surviving line-by-line, self-contained biblical commentaries. This becomes evident when we examine his closest competitors. We'll look first at Greek-speaking authors, and then at Latin. About a hundred years before Origen's commentaries were written, Papias of Hierapolis wrote a lengthy work entitled Exposition of the Sayings of the Lord. Sadly, virtually all of it has been lost, making its contents a matter of some scholarly dispute. It's likely, though, that the work was primarily a setting down of the oral tradition that Papias knew, and not a systematic exegesis of one or more of the gospels. Another prolific 2nd-century Greek author was Irenaeus, and in his work Against Heresies he regularly appeals to Scripture to point out the errors of his opponents. Particularly in Book 4 and Book 5 he focuses his efforts on interpreting the sayings of Jesus and the epistles of Paul, but again, not in a systematic fashion. But since none of these exist today, we are left to conclude that Origen's commentaries are the earliest we have in Greek. Victorinus of Petrovium died fifty years after Origen, but Tertullian was Origen's contemporary. And indeed, in Book 4 of Against Marcion, Tertullian works through the Gospel of Luke systematically but polemically. He wrote this about AD 208, which is around the time that Origen began to produce his commentaries. The evidence outlined here indeed suggests that Origen's commentaries are the earliest surviving systematic and self-contained examples of New Testament commentaries. Earlier commentaries may have been written, but have since been lost. And though Tertullian wrote what we might fairly consider commentaries, such as one of the Gospel of Luke, they formed parts of his polemical writings, and in any case are dated to roughly the same time as Origen's. Not the answer you're looking for? 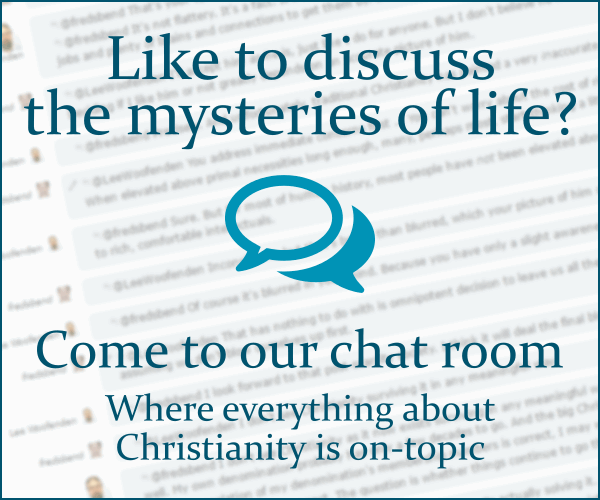 Browse other questions tagged church-history early-church origin christian-literature bible-commentary or ask your own question.